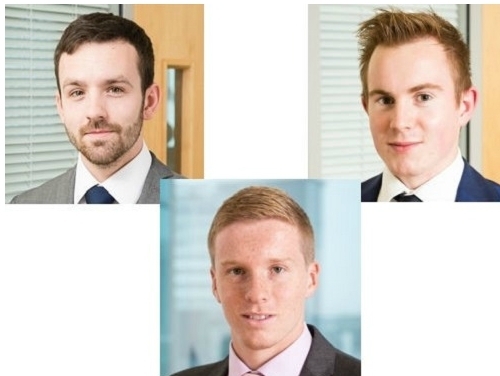 Luke Longley (Professional Division, Crawley) and Thomas Tarn (Professional, Croydon) have graduated in MSc Real Estate and Sam Baly (Business Space, Croydon) has completed his BA (Hons) in Real Estate Management. Across SHW, we currently have 29 graduates working towards becoming Chartered Surveyors. The firm actively encourages and supports people to learn and qualify in other disciplines such as Town Planning and Public Relations.